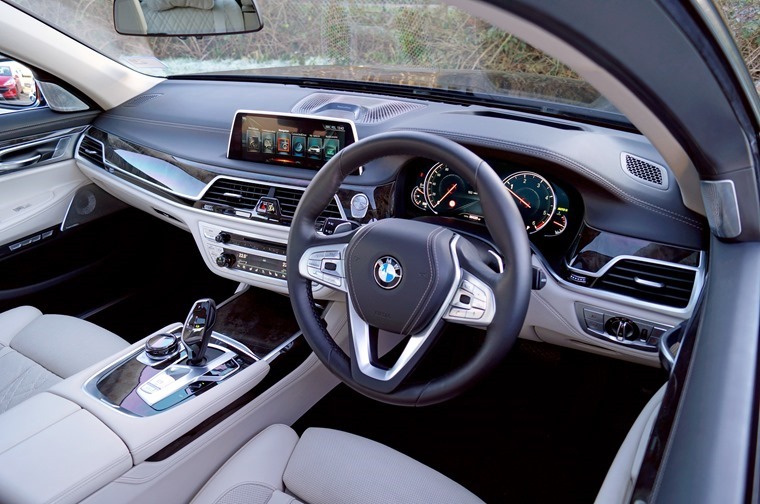 We gave Howard Ritchie 7 minutes 30 seconds to tell you what is so special about the BMW 730d M Sport and why you should lease one. What did he have to say? 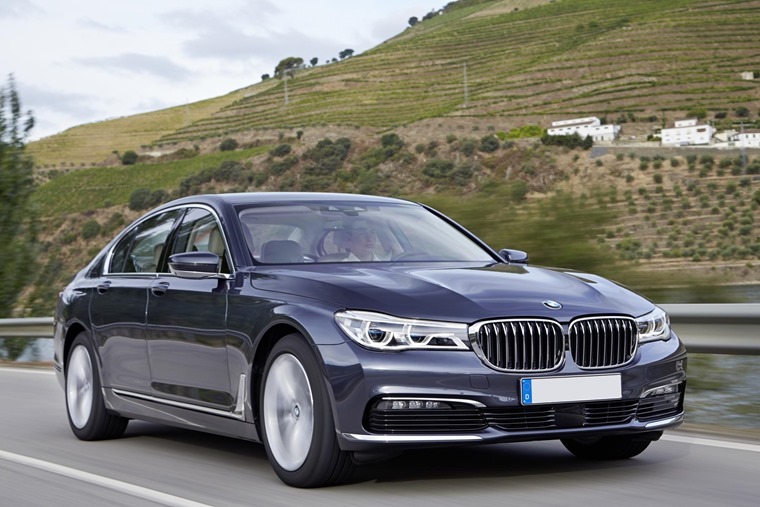 We’ve already got behind the wheel of the BMW 7 Series 730Ld, finding the long wheelbase variant to be an engaging and entertaining drive and arguably the best car BMW has ever built. So what did our resident video reviewer Howard Ritchie think when we put him in the short wheelbase variant, the 730d M Sport? Is it a worthy contender as the perfect luxury lease machine?